Full Colour lanyards are similar to the polyester lanyards but printing is done through heat trasfer process and supports multiple print colours. 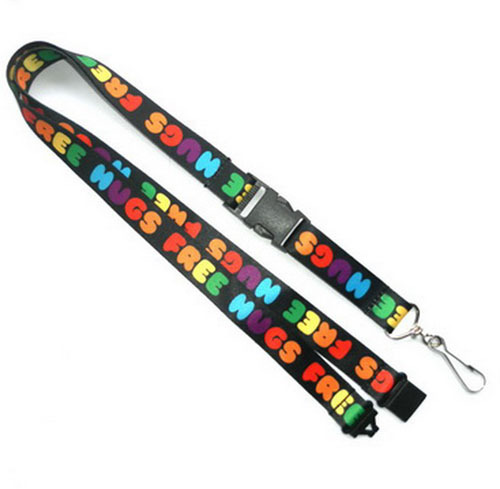 Also known as Sublimated Lanyards, Heat Transfer Lanyards are the high-quality lanyards and are little costly too. This process is composed of heating your artwork or designs onto the lanyard fabric and are perfect for the most of the intricate designs that are less easy to replicate using alternative methods like imprinting and Woven process.